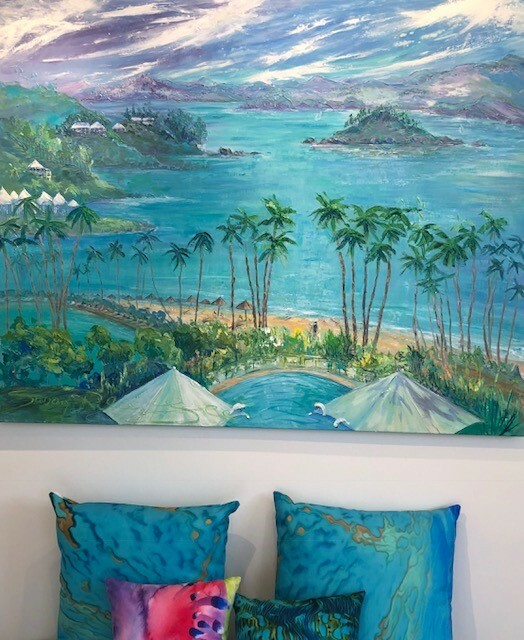 Susie is based in Mackay and regularly visits Hamilton Island to teach Art Classes to children and adults and also exhibits her contemporary paintings. 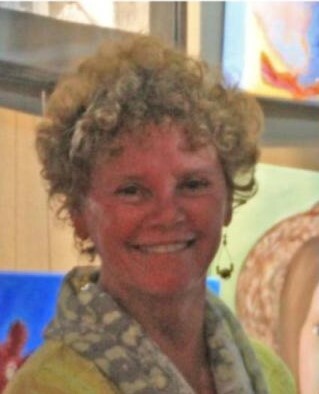 Susie manages the Art Space in Mackay and regularly runs exhibitions and competitions for artists in the Mackay and Whitsunday regions. Our Sunrises – Sunsets – Water – Reflections – Hills – Trees – Storms – The Human Form – ’are all breathtaking, I used to stare and now I “see” why I’m staring – colour – shadows – light – direction – I can feel it registering in my mind, it’s learning by simply looking. 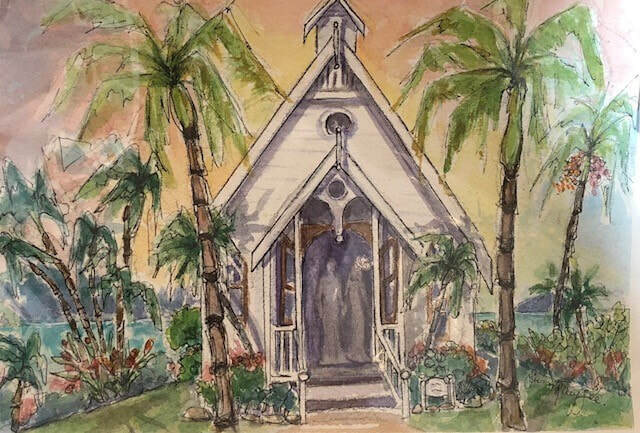 I wanted so badly to paint, I Painted Anywhere, Anytime, Any medium. I joined Mackay Art Society, entered competitions, won some prizes, that was fun! Then I started teaching, and running the Art Societies’ Workshops. I have been given the chance to teach you at Hamilton Island. I hope to pass on the pleasure and excitement I feel when I finish a painting. Prices on request (artwork subject to availability).